Barrie, Ontario. 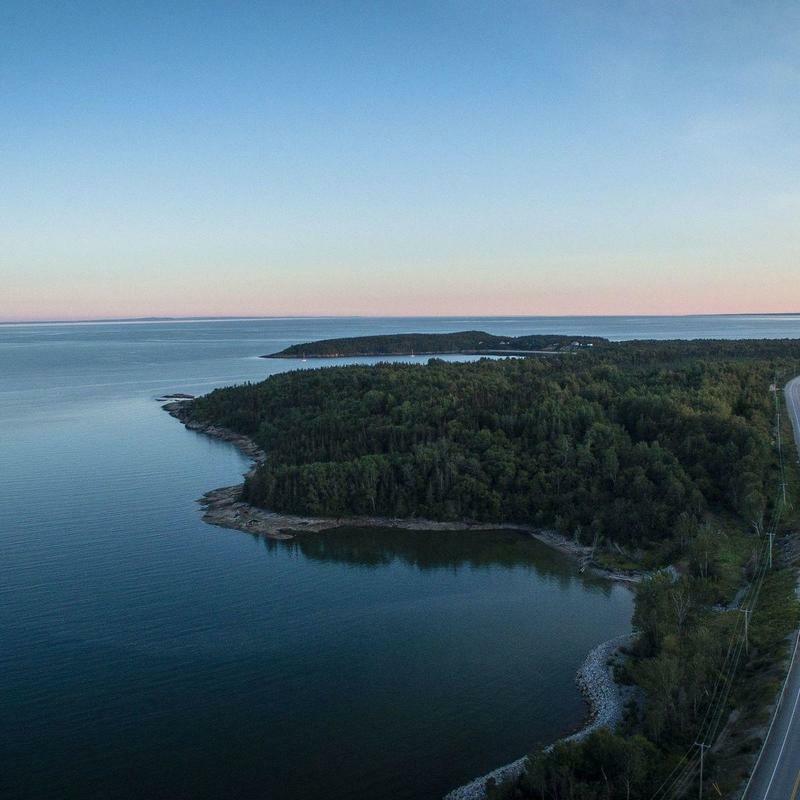 It’s just a short bus ride away from Toronto, Detroit, and all the best campsites in between. 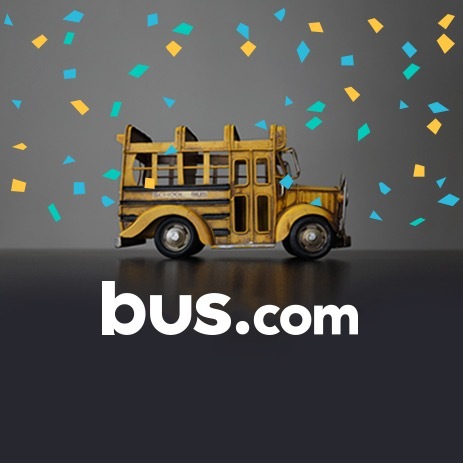 Use Bus.com’s online booking tool to start your travel planning. We’ll help you rent a school bus for a tournament at the Sports Dome, a coach bus for a ski trip at Horseshoe Resort, or a mini coach bus for a team-building retreat at Scenic Caves Nature Adventures in Collingwood. When you request a Barrie bus rental quote, you get access to our North America-wide network of bus companies. We’ll match you with the Barrie charter bus that can best accommodate your trip. What determines the price of a Barrie charter bus rental? Your bus's cost is calculated based on (but not limited to) the total mileage, the trip date, the availability of bus rentals in Barrie, the time of year, and your driver's time. Our partnerships with bus rental companies are strong, and we are proud of the preferred pricing we get for event planners who work with us. Where do you get your Barrie buses from? 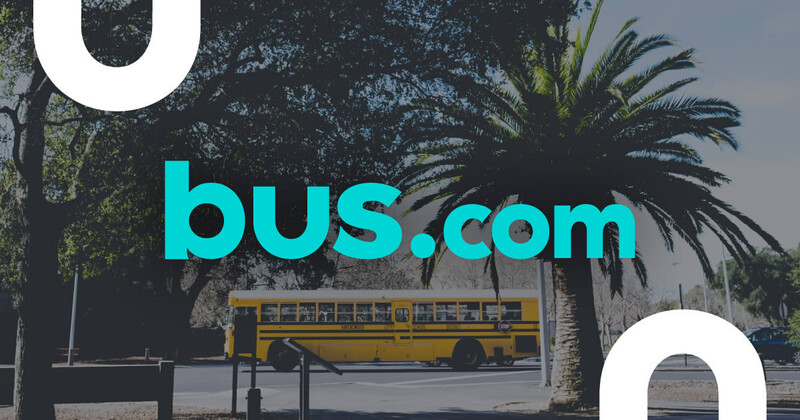 Our network of vetted bus rental companies is spread across North America, so we can connect you with the bus operator that can best accomodate your trip's requirements. How do I rent a bus in Barrie with a driver? Just rent the bus and the driver comes along with it. The driver's time, industry-standard gratuity, and any needed accommodations are included in the quote generated by our online booking tool. What kind of bus rentals can I book in Barrie? Depending on what your trip requires, book a school bus, minibus, mini coach bus, or coach bus in Barrie. How soon do I have to book my charter bus rental in Barrie? In order to get the best price for your trip, book your bus as soon as possible. To help you reserve early, we have a Book Now, Pay Later policy that lets you wait to pay until 21 days before departure. Getting to Barrie from nearby cities. We run many bus trips to Barrie from cities near and far! Here are some starting hourly rates for coach bus rentals and school bus rentals for each trip. For a more accurate pricing for your bus rental in Barrie, you can charter a bus through our instant quoting tool.